If you’ve opened a door, you’re bound to have seen a spectacular empty urban setting, or you may have strolled through environments free of annoying architectural barriers that block your way, and if you’ve done so – you’ve grasped our idea. We’ve made our name in AISI 316L stainless steel, the hardest, most resistant and elastic of steels, and in polyamide 6 thermoplastic resin, the noblest of plastics. 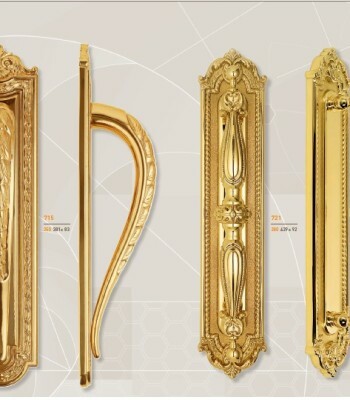 We develop our themes:handles for doors and windows, pull handles, pull handles with lock, balustrades, ischial support benches and supports for “living without barriers”, convinced that objects create an environment, its temperament, illusions, and possibilities. Forms “inform” and have logical effects, changing the world and establishing priorities. For us the priority is that – here and now – beauty is only real if it is accessible to all. 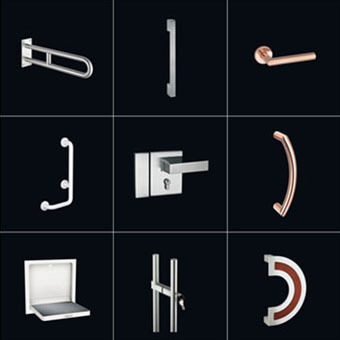 Categories: BRANDS, Door, Ironmongery, PBA, TYPE OF PRODUCT.